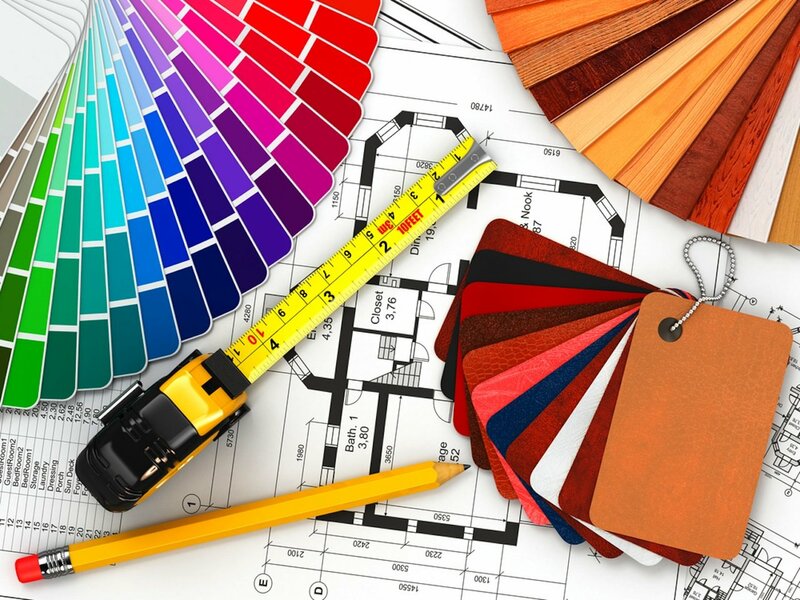 Belle Living Interior Design specializes in managing a project from beginning to end and procuring all items and contractors needed to complete a space. We tailor each of our services to best suit our clients and their projects. Part of being an interior designer is pulling a complete space together for a client and making it an easier process for them. Belle Living’s showroom does just that. We offer a single location to find all of your interior furnishing needs, rather than running around finding something that “may” work for a space we select items from over 50 manufacturers that “WILL” work for the space. We work around our clients’ priority, budget and timeframe and are involved as much as our clients want us to be.